Hanna is a super sweet little girl who just arrived from Puerto Rico. She loves to be close and give kisses. She is very gentle and great with all people and other friendly dogs. She is still a pup so she would benefit greatly from puppy obedience classes. Her new family should provide her with lots of new experiences and socialization. 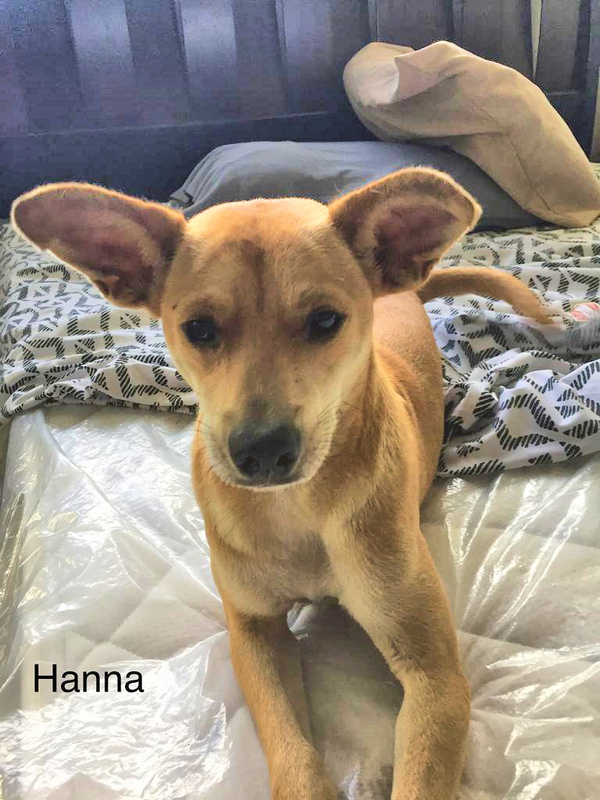 To meet Hanna at an adoption event, please e-mail dogs@lostdogrescue.org or call (703)295-DOGS.